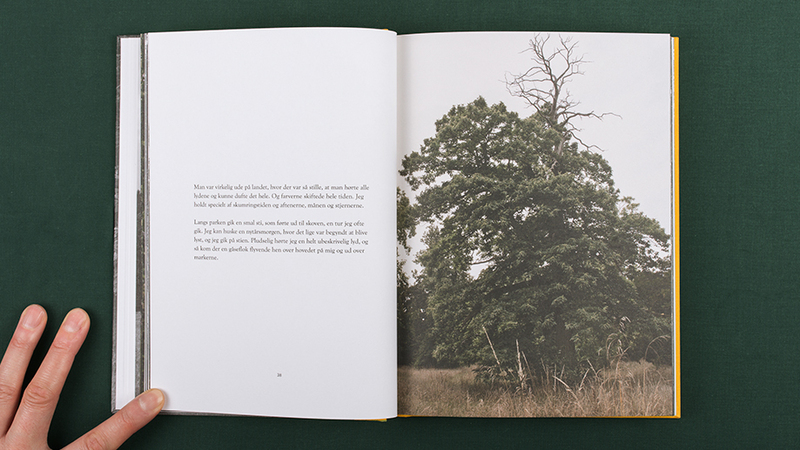 As I Wander Through the Park is a serial montage of texts and photographs that revisits the forgotten story of the Decenter artists’ colony and its founder, Danish author and social commentator Elsa Gress. Located at Marienborg Manor on the Island Moen, Decenter grew into an international, free-spirited space for artistic and cultural exploration in the 1960s and 1970s. 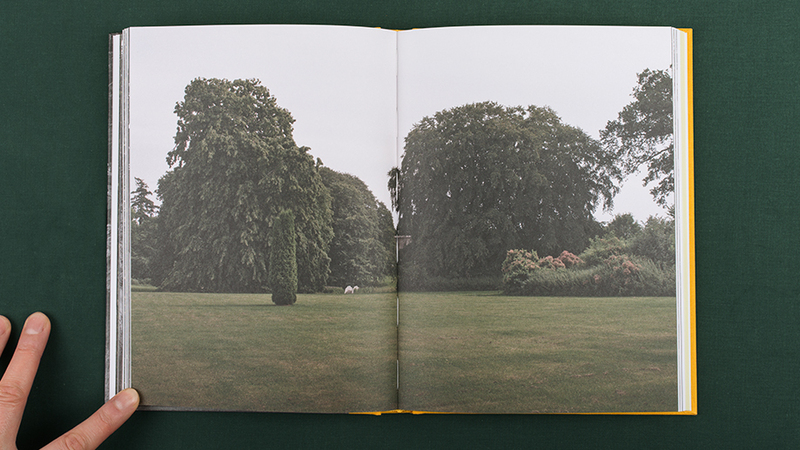 Vestergaard's own photographic explorations reinterpret the Manor's park landscape across time as they are subtly interspersed between the former artist colony residents’ first-hand recollections. 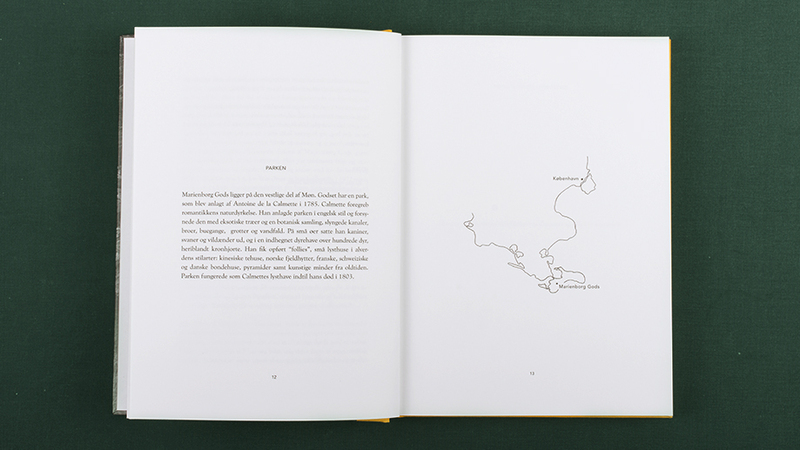 The book interrelates the playful nature of Decenter with Elsa Gress' underlying thoughts rooted in her personal experience of the Nazis in Europe and McCarthyism in the United States, which were essential for her lifelong fight for humanism and democracy. 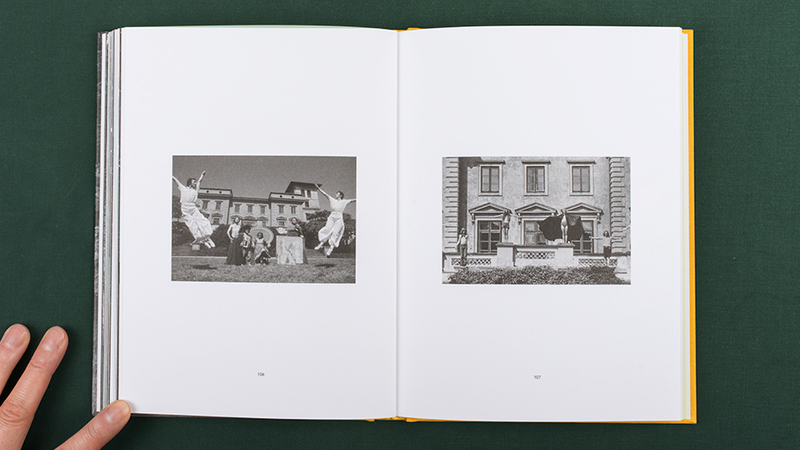 Maibritt Borgen, art historian and PhD student at Yale University, has written the afterword for the book, focusing on Vestergaard's photographic method and linking Decenter to art history, feminism, anarchism and concepts of community. 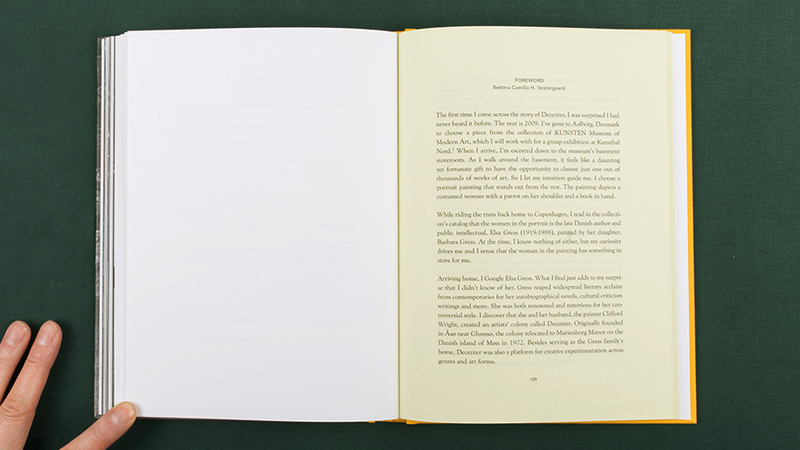 Besides being a critical and poetic reflection on history, memory and place, the book tells a story of a strong woman who went against the grain as well as opening new narratives about the art of the 1960s and 1970s. 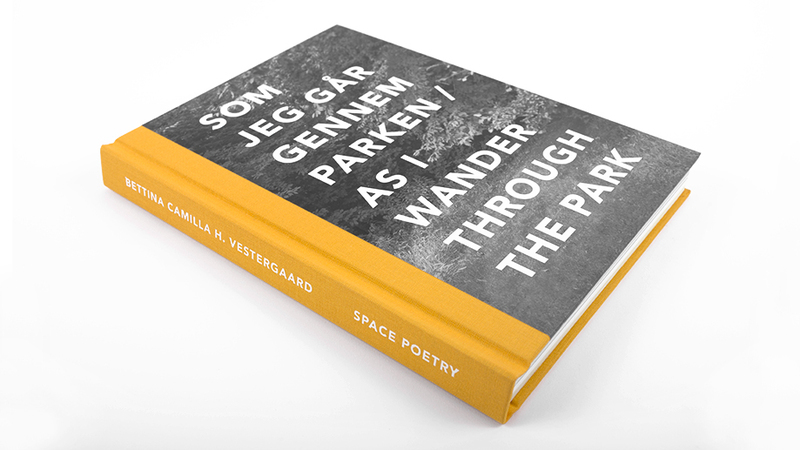 The publication, “As I Wander Through the Park” is part of Bettina Camilla H. Vestergaard's participation in the exhibition Women Forward! At the Museum of Contemporary Art in Roskilde in 2015. Format: 17,5 x 23,5 cm.